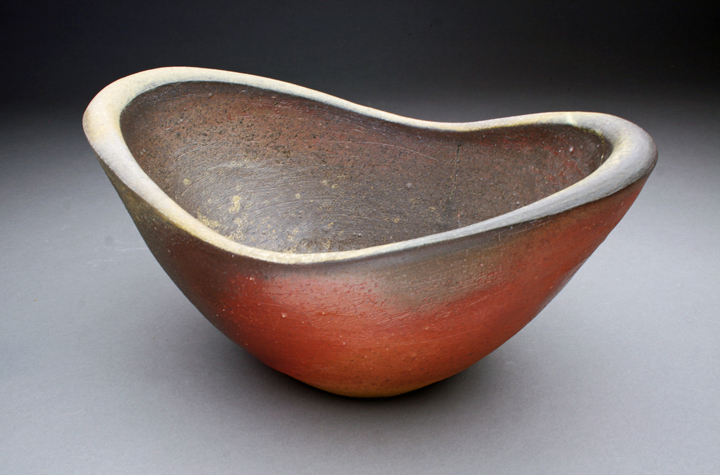 Jody Johnstone was an apprentice of National Living Treasure Jun Isezaki in Bizen, Japan in 1994 – 95. 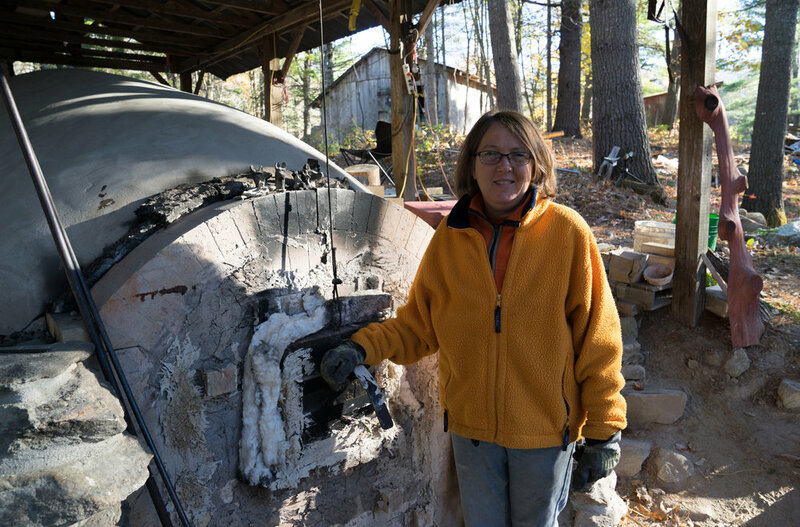 She designed and built her anagama kiln in Swanville, Maine in 1996 and 1997 and has been a full time woodfiring potter since. 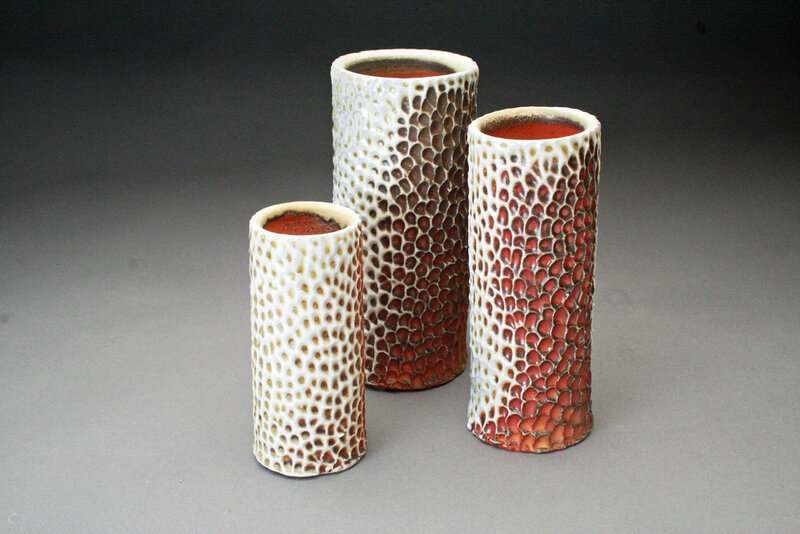 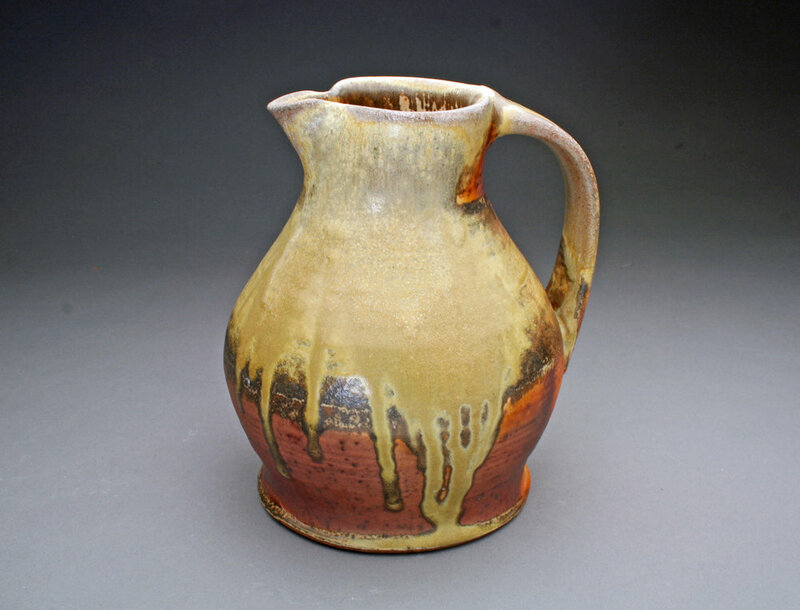 Her work can be seen in collections around the US and she has been featured in Ceramics Monthly, The Log Book and most recently in Studio Potter in their issue devoted to women in ceramics.